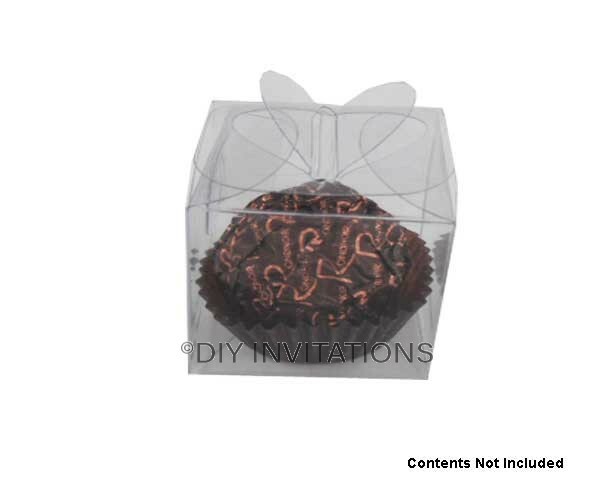 Clear Small Heart Bomboniere Box which measures 40mm x 40mm x 40mm. Great for using as a gift box for special occasions. Sign up today to receive our free newsletter and the chance enter our exciting money saving competitions!